45 renters saved this place. 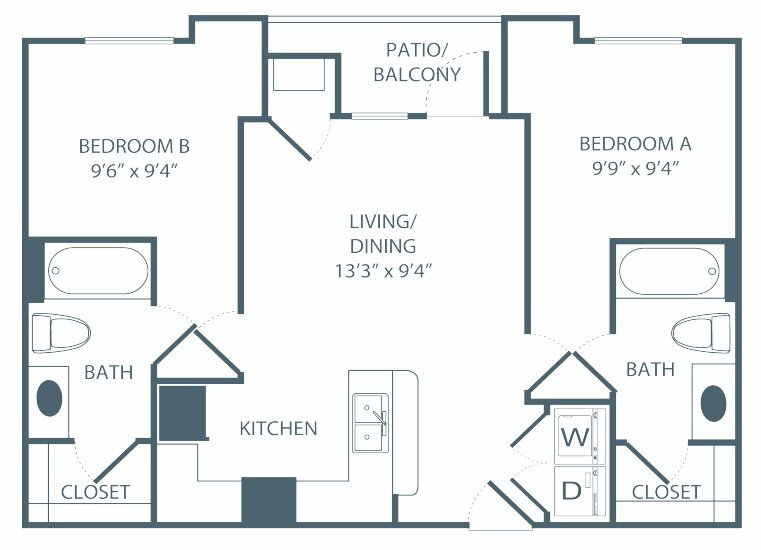 The Pavilion on Berry Apartments are just minutes from campus and offer U of M students high-end features and A-List Amenities at a great price. 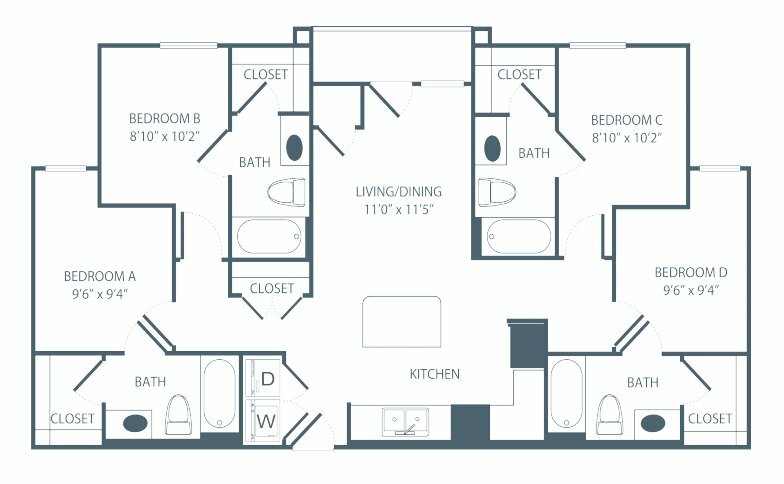 Our apartments feature designer furniture packages, washers and dryers, private bedrooms, flat screen TVs*, wood-style flooring and walk-in closets. Entertain your friends in the social backdrop of our video game theater, spa and grilling area, fitness center and computer lab. Our location brings you close to The University of Minnesota, Institute of Production and Recording, University of St. Thomas, Augsburg, Macalester, and MCC Campuses, local restaurants and bars, the excitement of Dinkytown and everything needed for your ideal student lifestyle. 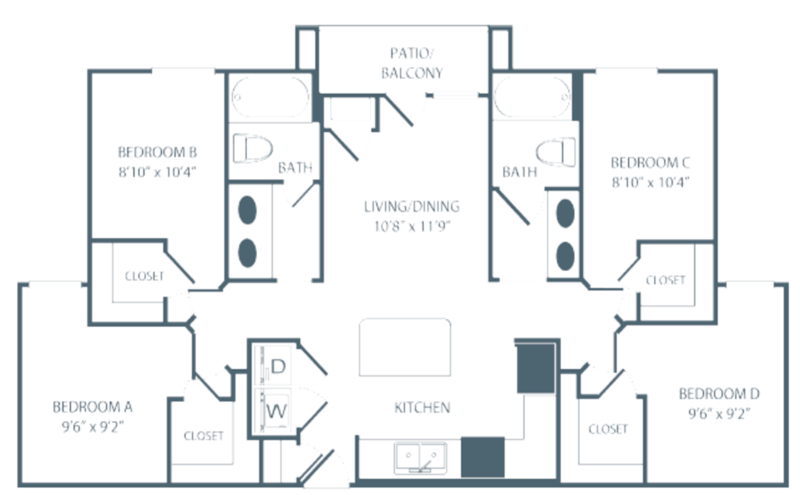 The Pavilion on Berry is located and 1.41 miles from University of Minnesota - Twin Cities. The property has a Walkscore of 64, so you might need to drive or bike some of the time. The property has a Transitscore of 73, so you'll have great transportation options most of the time. The Pavilion on Berry has many shops nearby. Coffee shops in the area include Hard Times Cafe, Jax Cafe, Flashback Cafe & Cocktail Lounge. There are a number of markets in the area include Midtown Global Market, SuperTarget, Seward Community Co-op.